Leiden and Delft researchers have determined what makes electron transport in a single molecule so difficult. They made this discovery thanks to a new measuring technique. Their findings bring us one step closer to electronic chips. 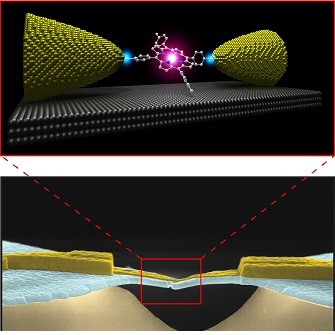 The findings are published in Nature Nanotechnology.